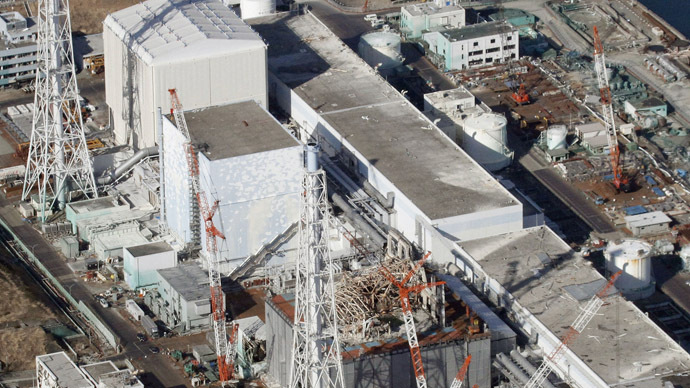 Another toxic water tank at the Fukushima Daichii power plant is likely leaking, the national atomic energy agency says, bringing the total defective tanks to three of a total seven. The tanks were built to store contaminated water. 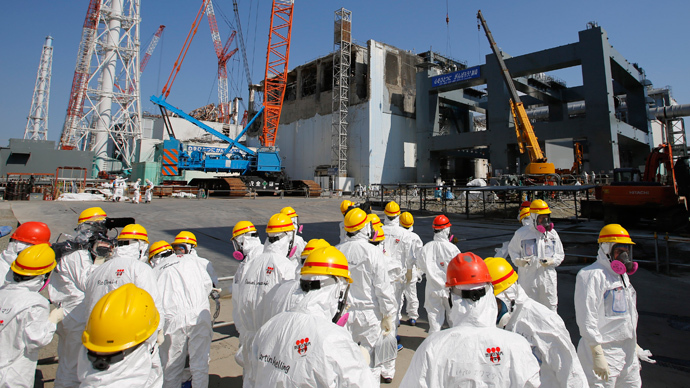 The new leak was detected in pool No.1 while water from the leaking pool No.2 was being transported, according to the Nuclear Regulation Authority. The water transfer has been halted. 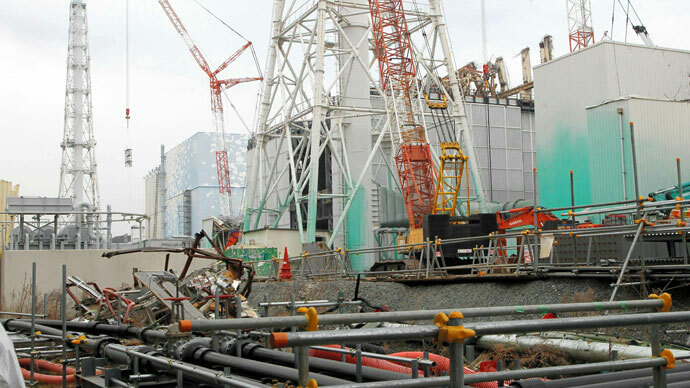 The plant’s operator Tokyo Electric Power Company (TEPCO) indicated they were "losing faith" in temporary storage pits for the radioactive water, but did not have anywhere else to put it. "We can't move all the contaminated water to above ground [tanks] if we opt not to use the underground reservoirs. 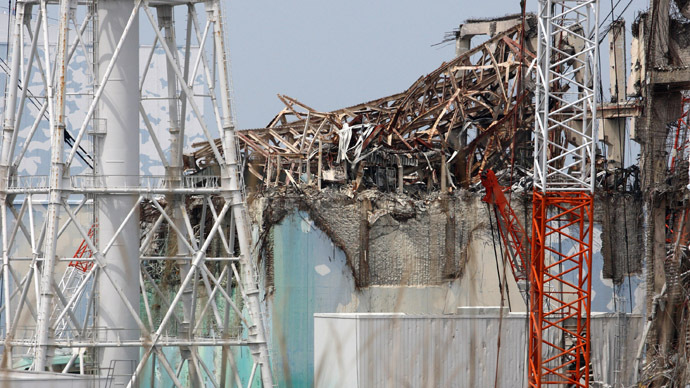 There isn't enough capacity and we need to use what is available," Tepco general manager Masayuki Ono explained at a news conference. 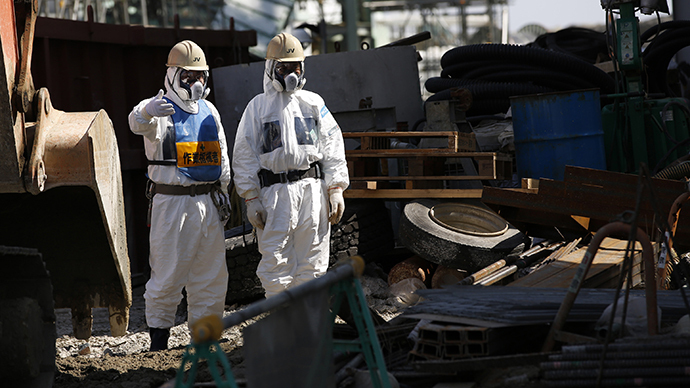 Meanwhile, the nuclear watchdog IAEA has announced its experts are set to come to Fukushima to inspect the situation at the nuclear plant. A day earlier, the operator admitted that they are running out of space to store radioactive water from the facility. On Saturday, as much as 120 tons of contaminated water seeped from an underground tank; a new leak was spotted on Sunday. The cooling system for the plant has also failed twice over the past three weeks.